What does Guardians of the Galaxy Vol. 2 need to do to keep the franchise fresh? 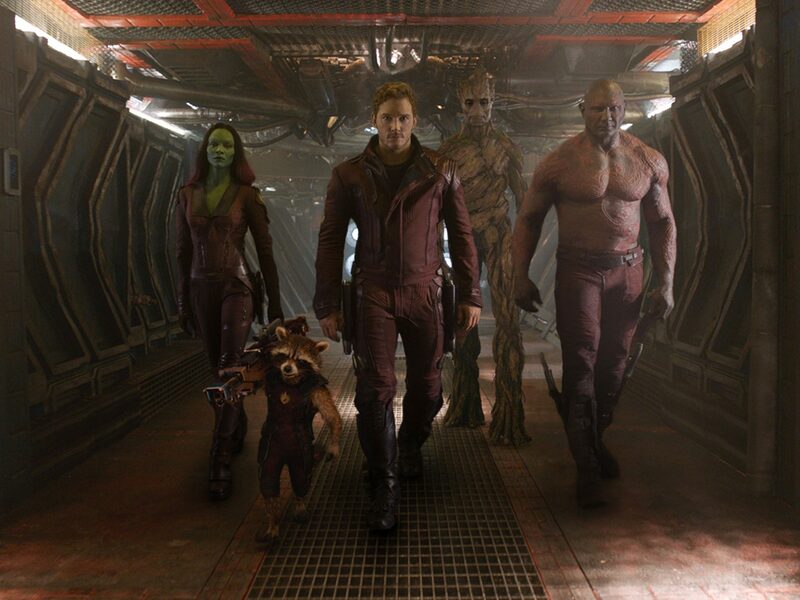 Guardians of the Galaxy took audiences by complete surprise in 2014 – morphing one of Marvel’s lesser known franchises into a funny, poignant, and all-around awesome action adventure. 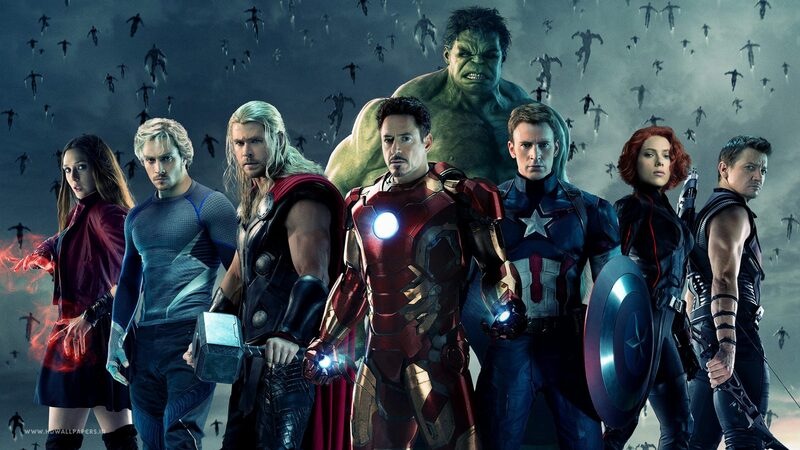 Part of what made the film so enjoyable was its differentiation from all of Marvel’s previous projects; not to mention many other contemporary sci-fi and superhero movies. Guardians of the Galaxy had one of the best movie soundtracks of the past decade, complete with soulful hits like Hooked on a Feeling, Ain’t No Mountain High Enough, and Come and Get Your Love. This soundtrack was especially effective because the music actually served a purpose in the film. Receiving the Awesome Mix tape from his late mother, this assortment of 60’s and 70’s songs held a special place in Star-Lord’s heart. Each song also played a crucial role in setting the mood and creating atmosphere. 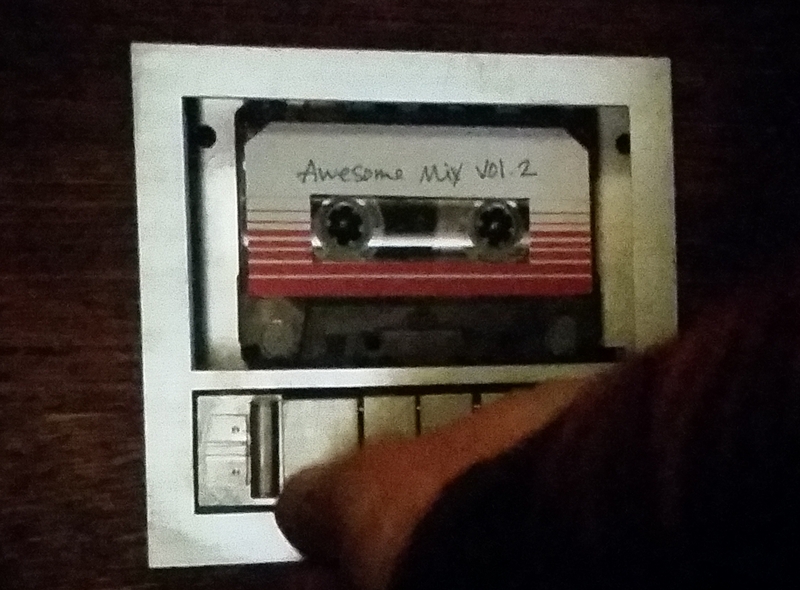 At the end of the film, Star-Lord was ready to start anew with Awesome Mix Vol. 2. It’s unknown which songs will appear on this second mix tape, but let’s hope they play a greater role in the overall story. Otherwise, Guardians of the Galaxy will be in danger of turning into the superhero equivalent of Glee, which started out with songs that furthered a narrative, but then became all about selling top hits on iTunes. Guardians of the Galaxy left us on a major cliffhanger, as it was revealed that Peter Quill’s father wasn’t from earth. Audiences are eager to learn the identity of Star-Lord’s father, whose origins will apparently deviate from the comics. Kurt Russell is appearing in the film in an unspecified role, although most people are assuming he’ll be Star-Lord’s dad. This sounds about right, as actor Chris Pratt and Russell do share a resemblance. Plus, Pratt got all teary when Russell exited the set of Vol. 2. The only downside to Russell playing Star-Lord’s father is that it might be too predictable. Remember when J.J. Abrams insisted that Benedict Cumberbatch wasn’t playing Khan in Star Trek: Into Darkness, but then gave us exactly what we expected? Whoever’s playing daddy Star-Lord, the father/son dynamic needs to take the franchise to new, interesting places. Think Empire Strikes Back, but in Guardians fashion. We were all devastated when it looked like Groot had been exterminated in the climax of Guardians of the Galaxy. 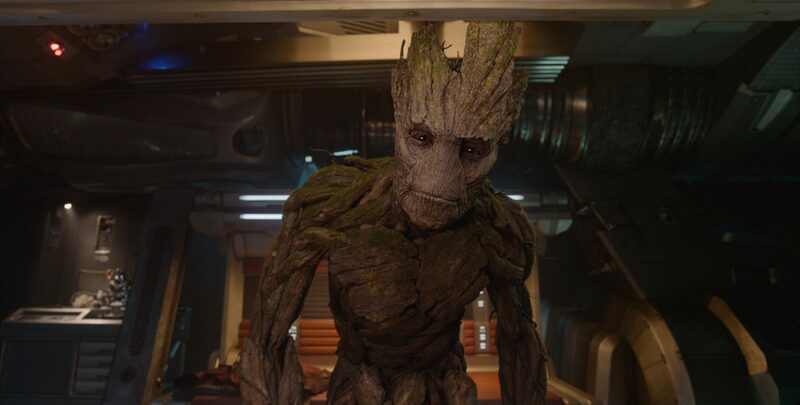 Fortunately, Groot not only lived on, but he came back as an adorable sapling. Audiences assumed that Groot would likely be fully grown by the beginning of Guardians of the Galaxy Vol. 2. Based on some recent concept art, however, it appears that everyone’s favorite tree-like humanoid creature hasn’t matured just yet. As awesome as grown-up Groot is, there’s really not a ton that can be done with his character, especially since he only knows how to say one sentence (well, two sentences). By keeping Groot in miniature form, the filmmakers can make leeway for all sorts of hilarious, cute, and badass scenarios. 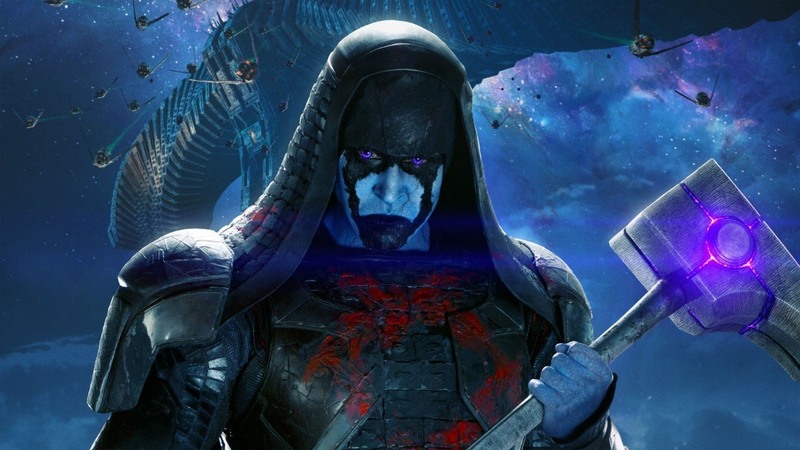 The villainous Ronan the Accuser was undoubtedly the weakest link of the original film. Come to think of it, the bad guy has been the most forgettable element of every MCU movie – excluding Loki, of course. Just because you’re trying to take over the universe doesn’t mean you need to do it with a straight face. Hopefully Guardians of the Galaxy Vol. 2 can turn this around with a baddie that’s either legitimately menacing, funny, or has a strong emotional tie to our protagonists. After all, a hero is only as great as his or her nemesis. If Guardians of the Galaxy proved anything, it’s that even the most ridiculous Marvel characters can be done justice on the big screen. The filmmakers further proved this when Howard the Duck made a post-credits cameo. There have been rumors that Howard might resurface in Vol. 2, but will he be the only obscure Marvel character to make an appearance? Wouldn’t it be great is James Gunn offered his take on Man-Thing or She-Hulk? Also, we know Marvel doesn’t own Judge Dredd, but we’d lose it if Sylvester Stallone popped up as one of his most infamous characters. Audiences were totally blown away when Chris Pratt transformed from the flabby-chested Andy Dwyer on Parks and Recreation to the muscular Star-Lord. 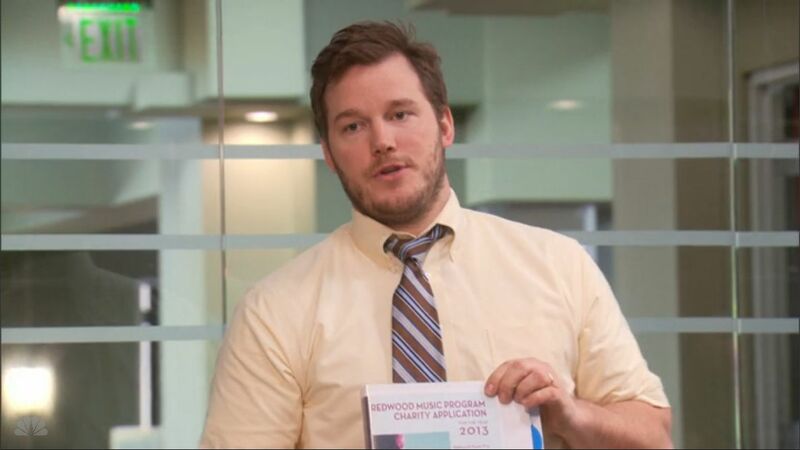 The novelty of seeing a hunky Chris Pratt has kind of worn off, however, especially after Jurassic World. So here’s an idea: what it Peter Quill let himself go in Guardians of the Galaxy Vol. 2? Saving the universe is stressful work. We wouldn’t blame Star-Lord if he turned to food for comfort. At first it was cool when Marvel movies referenced other Marvel movies. After more than ten entries in the MCU, however, it’s kind of gotten old. 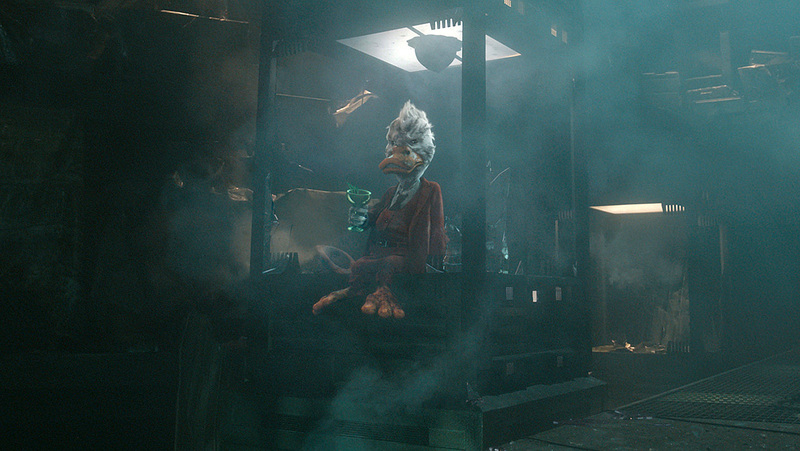 The first Guardians of the Galaxy thankfully avoided this for the most part – excluding Thanos’ extended appearance. Hopefully Vol. 2 will also keep the focus on our main characters, resisting the temptation to throw in Iron Man, Captain America, or Thor. Save the crossovers for Avengers: Infinity War. For years, comic book fans have been wanting Marvel to make a great Fantastic Four movie. Seeing how that franchise is in Fox’s hands, though, it will likely never happen. In an unexpected turn of events, however, Guardians of the Galaxy emerged as the Fantastic Four movie we always wanted to see; putting a strong emphasis on the family bond our five main characters share. Guardians of the Galaxy Vol. 2 is bound to explore new worlds and ideas, but what we really want is for the filmmakers to further explore the family dynamic. Will a romance blossom between Star-Lord and Gamora? Will Drax the Destroyer learn to cope with the loss of his wife and daughter? What kind of shenanigans can the childish sapling Groot get into? 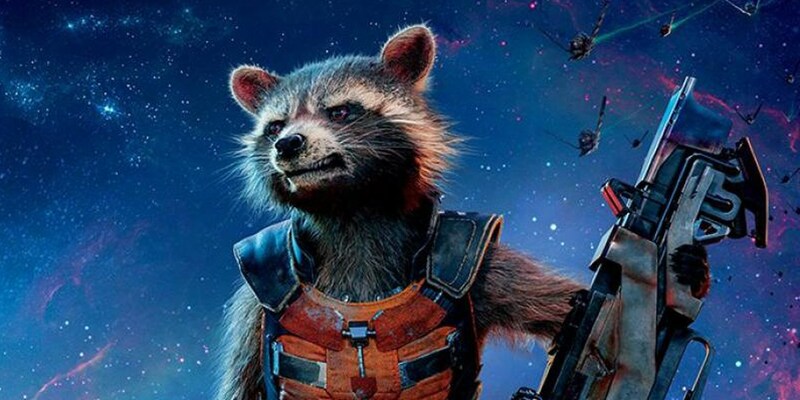 Being the only talking racoon in the universe can’t be easy. So why not give Rocket a girlfriend? Seeing how Jennifer Lawrence frequently stars opposite Bradley Cooper, she’d be the perfect actress to voice Rocket’s better half. Plus, Lawrence is no stranger to Marvel, having played Mystique in three X-Men films. What suggestions do you have to keep this franchise fresh? This entry was posted in Features, Opinion and tagged Action, Adventure, Sci-Fi on July 20, 2016 by Nick Spake.